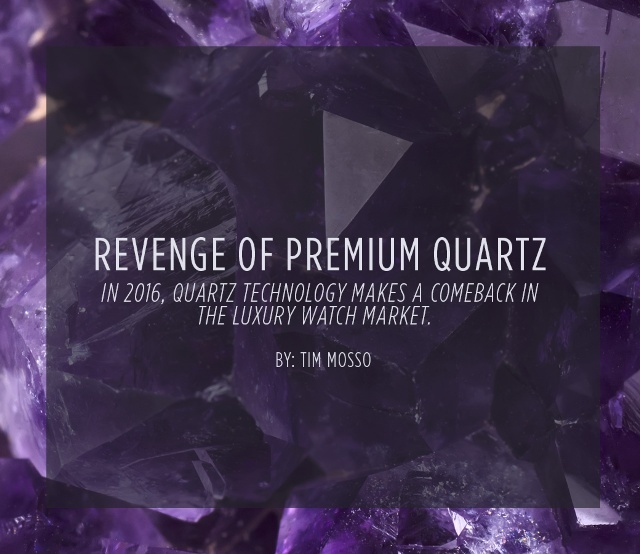 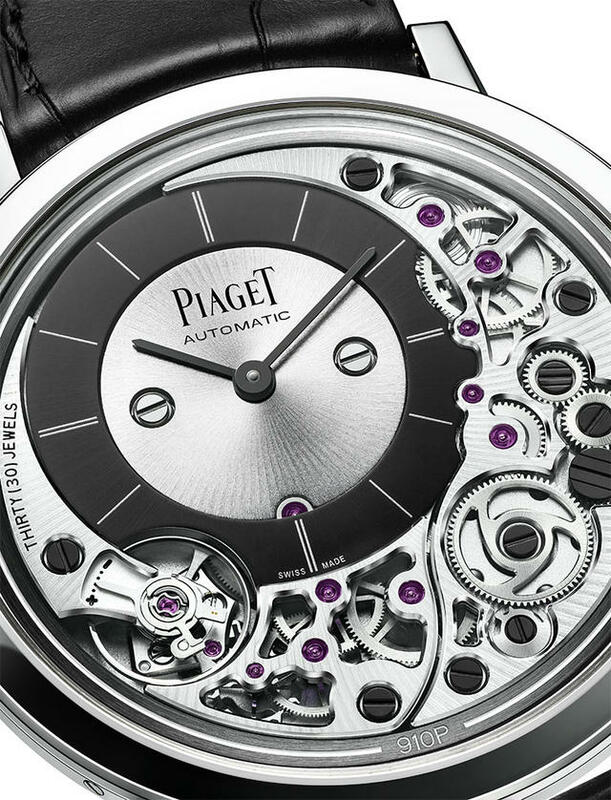 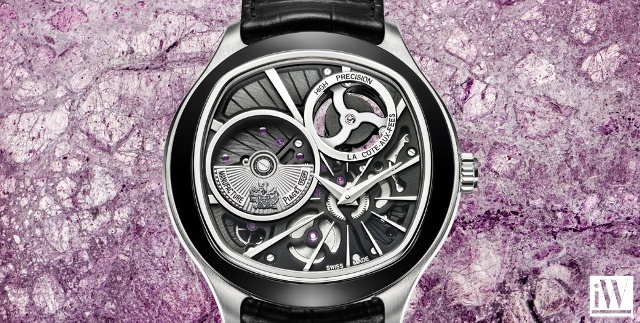 Piaget is one of the few luxury watch brands that designs, develops and manufactures its own movements. 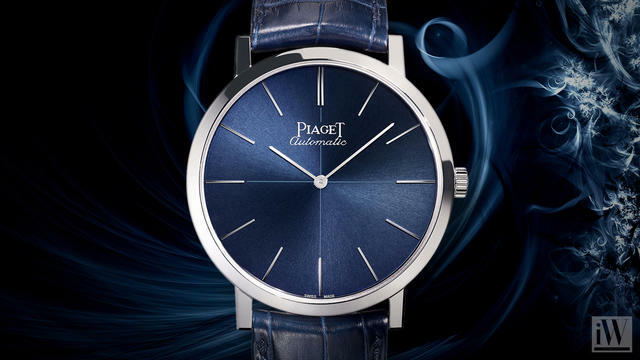 Its quest for excellence and drive to develop new movements demonstrates the tremendous innovative capacity of Piaget. 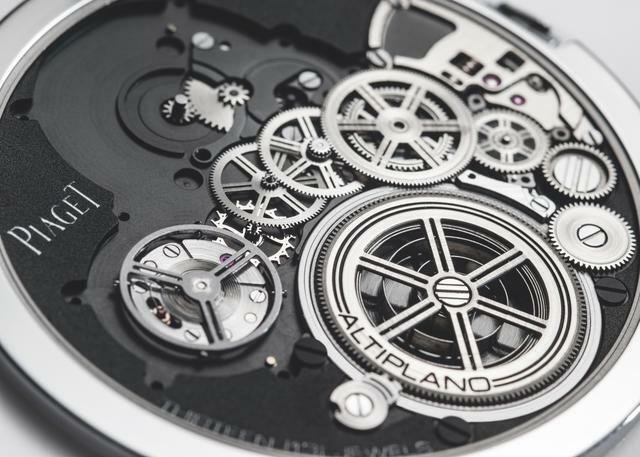 On the strength of its unique ultra-thin watches and creative interpretations of the finest complications available in watch-making, the firm has reached the heights of watch manufacturing tradition and the art of horology. 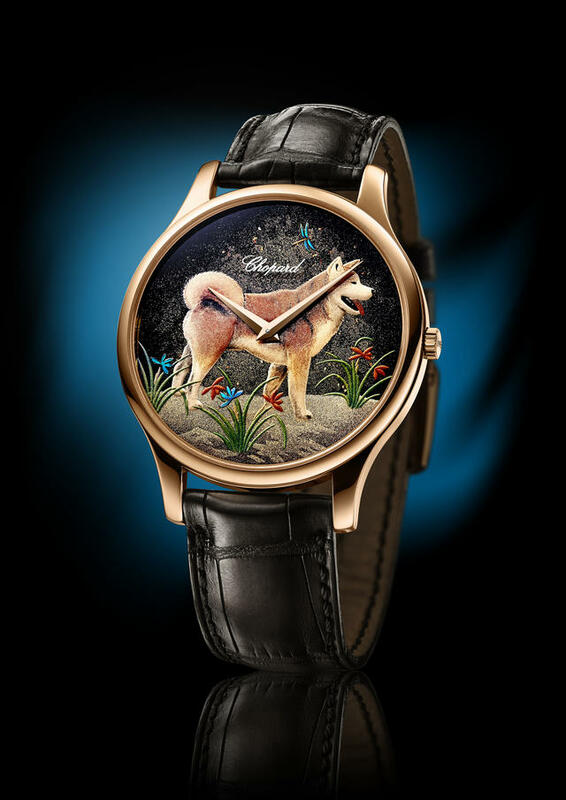 Chopard demonstrates how its Year of the Dog dial is made. 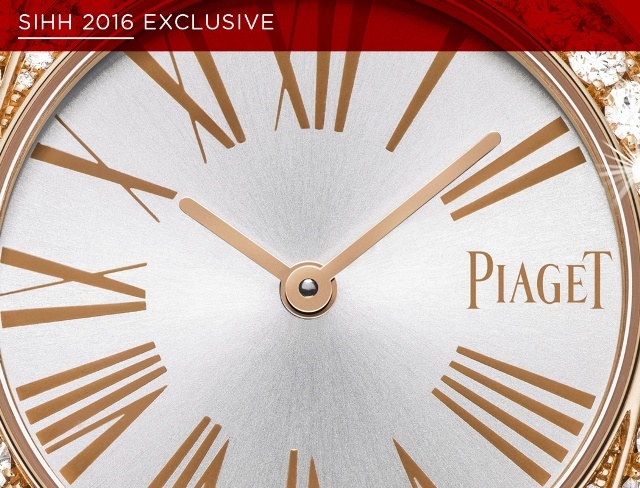 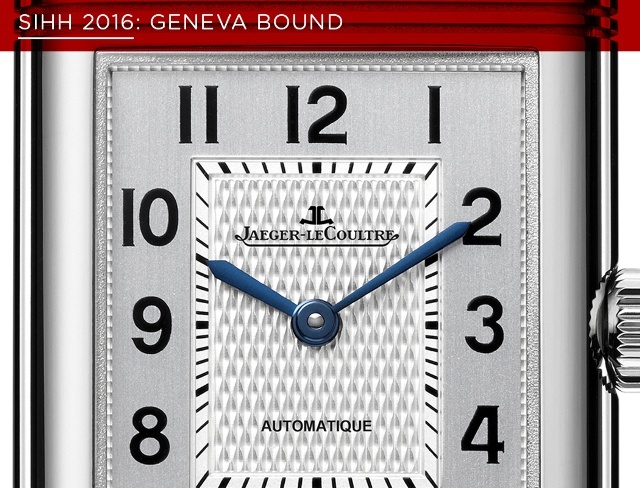 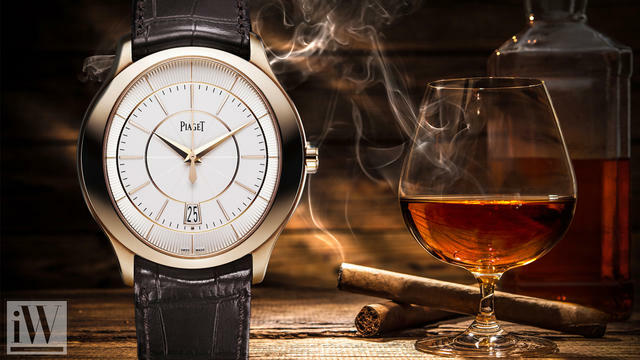 iW Magazine's Watch of the Day is the Piaget Black Tie Gouverneur Watch.